Mr. Md. 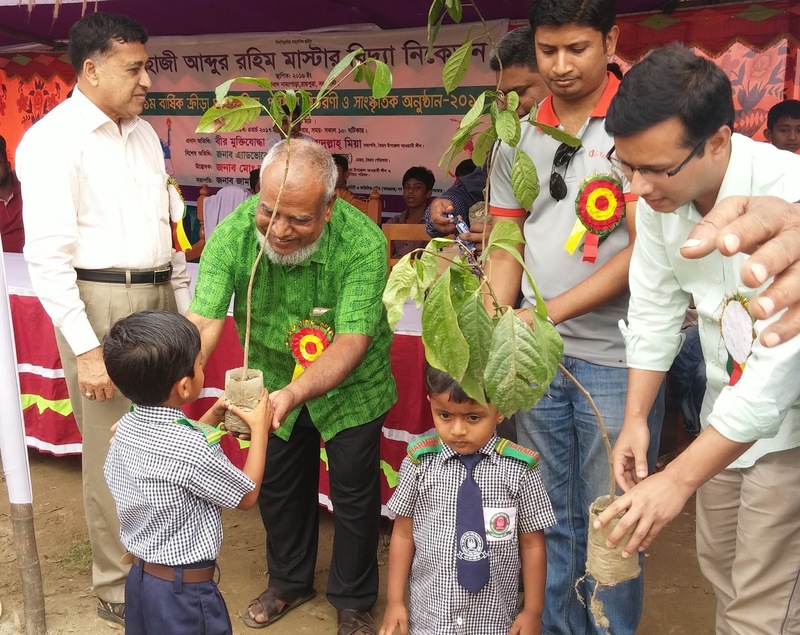 Habibur Rahman joined Tree For Mankind Team as an Active Member. He is a Retired Govt. Officer. 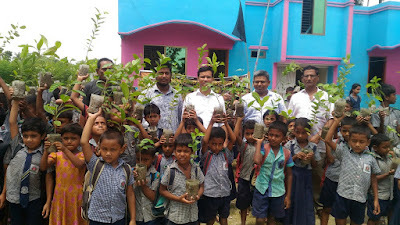 He gifted us 125 Trees for our Next Tree Plantation Program. He(Green shirt) was present at our 1st Program on 4th March 2017.